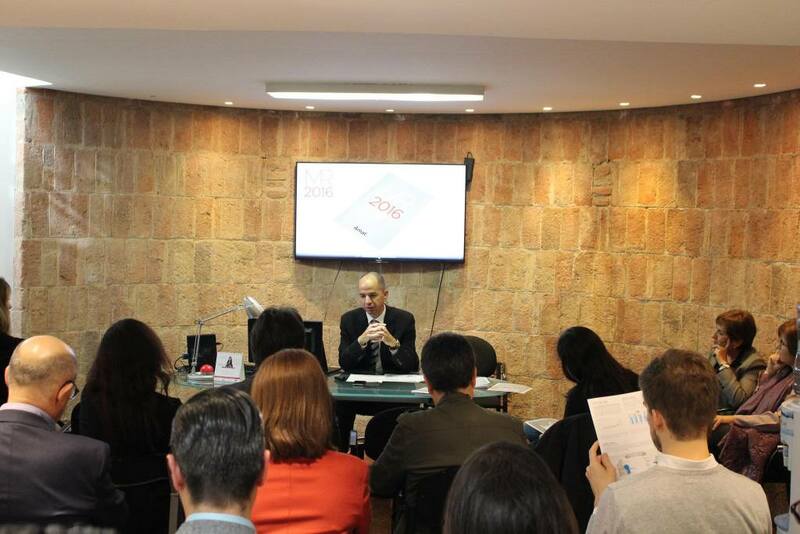 Amat Immobiliaris, one of Barcelona’s longest-established real estate agents (in business since 1948) has published its property market report for Barcelona and surrounding areas for 2016. You can read the full report using the link at the bottom of the page, but here are some of the main observations. The report, written by international director Guifré Homedes Amat, starts by noting 2016 was a good year for sales, but wonders whether the same rate of growth can be kept up this year. The average resale price in Barcelona last year was 4,800 €/sqm built ranging from 2,000 €/sqm in Horta-Guinardó to 9,400 €/sqm in Diagonal Mar. Luxury home sales increased on the back of high-end international demand focused on areas like Diagonal Mar, the Eixample, and parts of the Ciutat Vella. Domestic demand for luxury property in Barcelona is also coming back to life, mainly in the Zona Alta. So the real estate agency with the longest track record in Barcelona of the market is enjoying the good times but worried about things getting too out of hand. So on balance Amat report positive results last year reflecting growing demand for prime Barcelona and its surroundings, but question whether the market can continue growing at the same rate in 2017. You can read the full report (pdf in English) clicking the button below. When calculating price per square meter, does one include terraces/balconies in the count? Deciphering surface areas in Spain is tricky, measurements are not done carefully, and there seem to be different standards used (built, useable). When it comes to terraces and balconies, the rule of thumb is covered terrace 100%, uncovered terrace 50%.